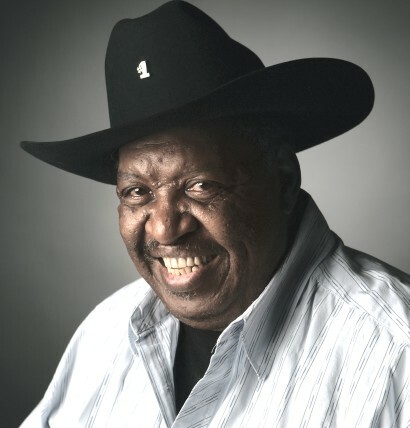 Magic Slim, one of the last remaining links to the classic days of traditional Chicago blues, passed away on Feb. 21, 2013, at age 75. Born Morris Holt in Torrence, Miss., Magic Slim joined other musicians in making the journey to Chicago to help define the Chicago blues scene. Early on, he backed fellow Mississippian Magic Sam, who gave Magic Slim his nickname. Eventually, Slim put together his own band, the Teardrops, leading them on vocals and guitar for more than 45 years. During that time, Magic Slim & the Teardrops were recognized with six Blues Music Awards, including Blues Band of the Year. A mainstay on the Chicago scene, Magic Slim also recorded numerous albums, including critically-acclaimed recordings for Blind Pig Records. His last album for the label, "Bad Boy," was released in 2012. According to the Blind Pig website, Magic Slim "is the greatest living proponent of the intense, electrified, Mississippi-to-Chicago blues style that spawned much of the music played by modern blues artists and rockers. It's no wonder that Magic Slim and the Teardrops, considered by many to be 'the last real Chicago blues band,' have become one of the busiest and best-loved blues bands around." According to The Associated Press, Slim died at a Philadelphia hospital with health problems that worsened while touring in Pennsylvania. Most recently, he made his home in Lincoln, Neb.